is a family-owned and operated game company in Evergreen, CO, a small mountain village located approximately 30 minutes west of Denver. Bear Mountain Games is committed to creating entertaining, high-energy and intellectually challenging games for today’s modern family. 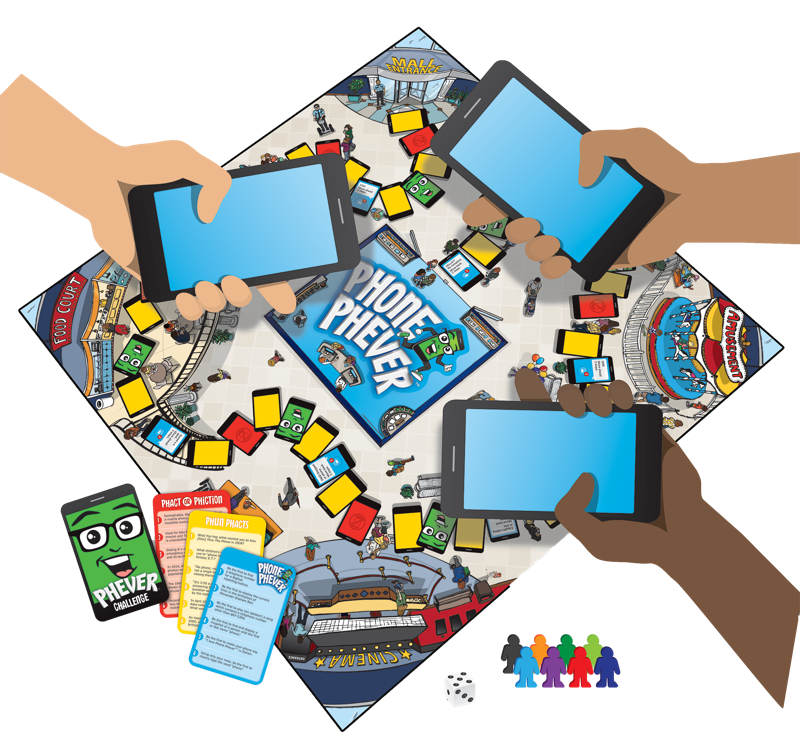 Players match both wits and smartphone skills in a frantic race to answer fascinating questions and complete hilarious challenges in the fun, fast-paced, and family-friendly game of Phone Phever®. 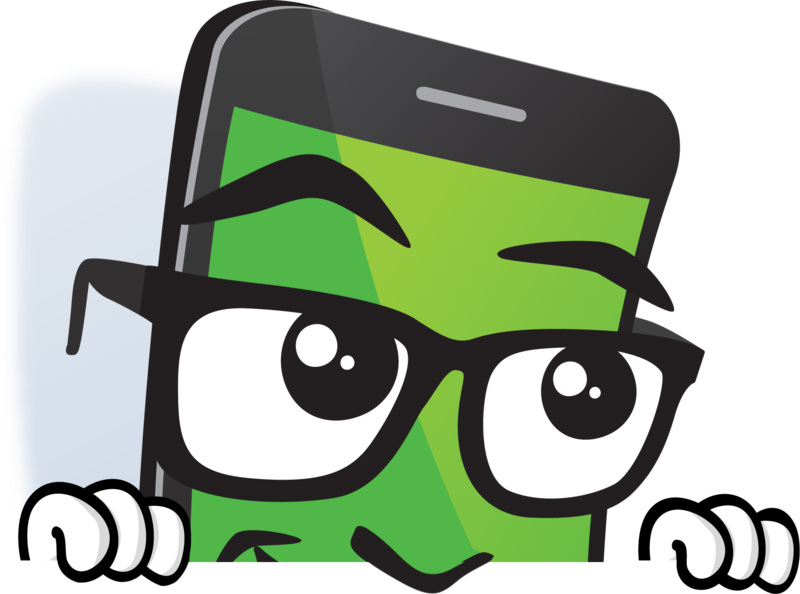 Will YOU be the first to get through the crowded mall and reach the Phone Phever® store? 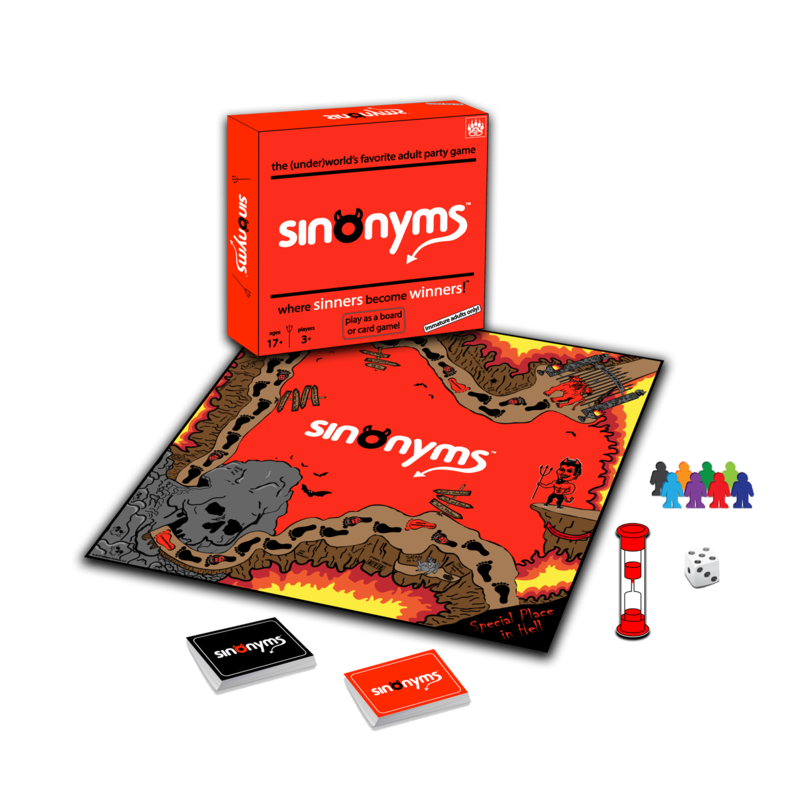 SINNERS become WINNERS in Sinonyms, the (under)world's favorite adult party game. Roll the die, draw a card, and get ready to quickly call out both naughty and nice substitutes for hundreds of Satan's favorite words. Will YOU be first to safely pass through the Gates of Hell?